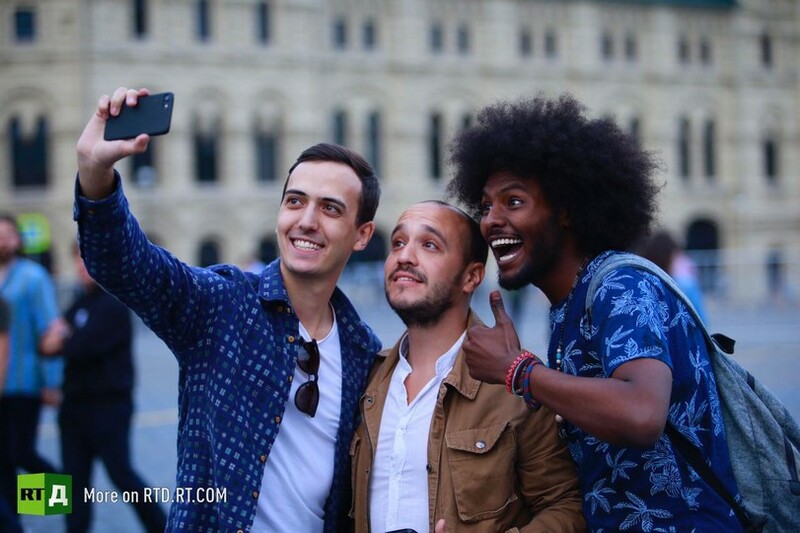 Explore Russia’s 2018 World Cup venues with football nuts Diego, Mukha, and Vitaly. 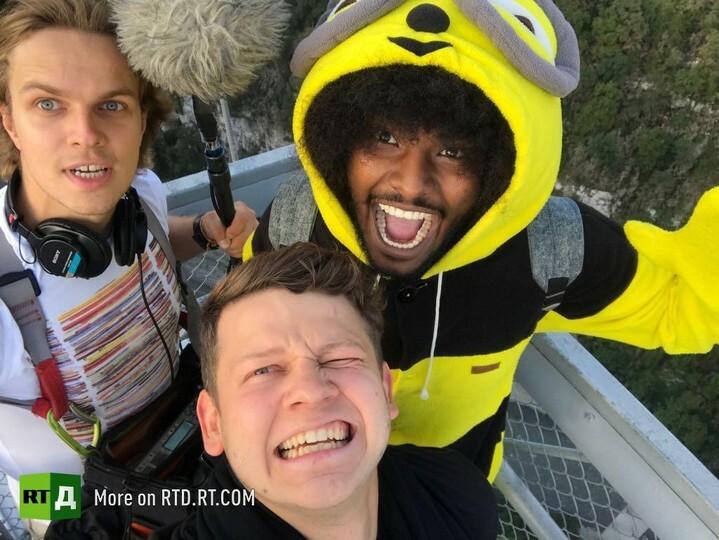 In the run-up to the 2018 FIFA World Cup, three football-loving friends go on a journey across Russia to visit the 11 cities that will host the games. 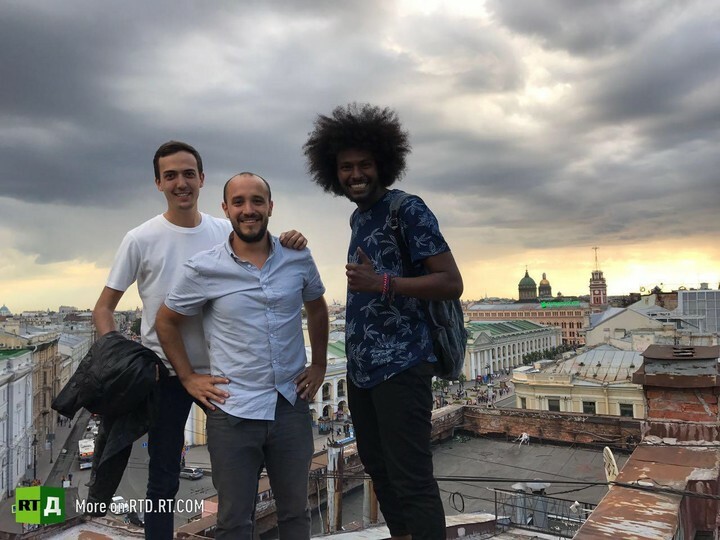 Diego from Argentina, Muhammed (Muha) from Sudan and Russian Vitaly want to see how the cities are preparing to welcome thousands of football fans. They get up close and personal with the big brand-new stadiums built specially for the event and discover the best routes to reach them. They also explore what the areas around the venues have to offer in terms of culture and entertainment. 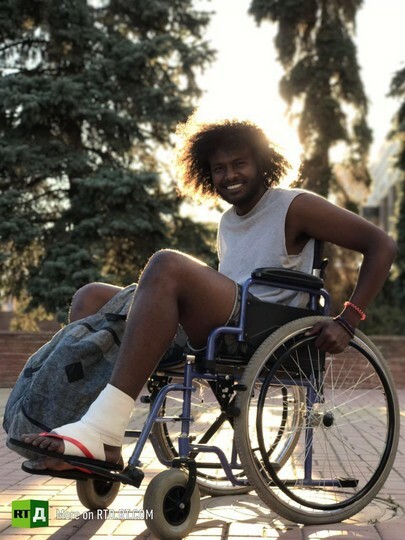 The 12-episode show is tailored to the needs of FIFA football fans, giving useful tips on where to stay during the World Cup, what additional transport will be available, and where to find a fan zone to watch matches on big screens. The programme will be of interest to any tourist planning to visit Russia, as it explores the cultural side of every city on the list, including historical sites, places of interest, museums, and restaurants. Included are up-to-date prices and suggestions for useful apps to help tourists get the most from their visit.